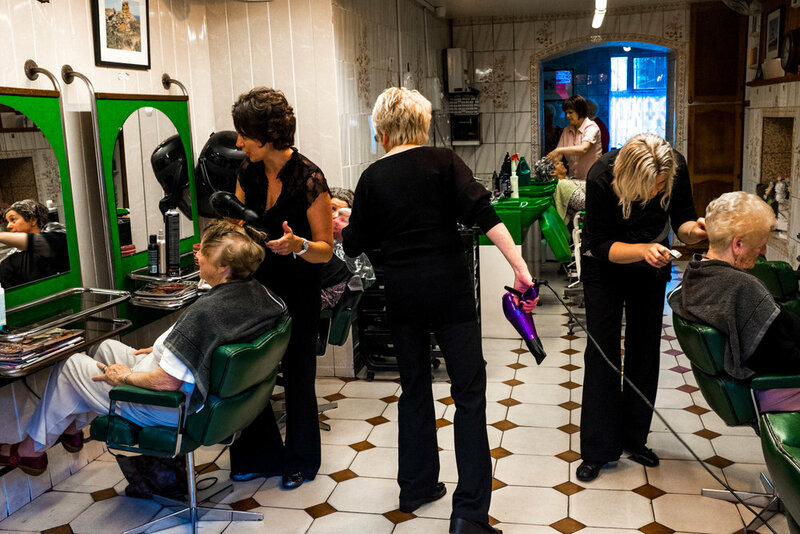 Nestled just off Wexford Town's Main Street in the South East of Ireland, resides Kay's Hair Salon. 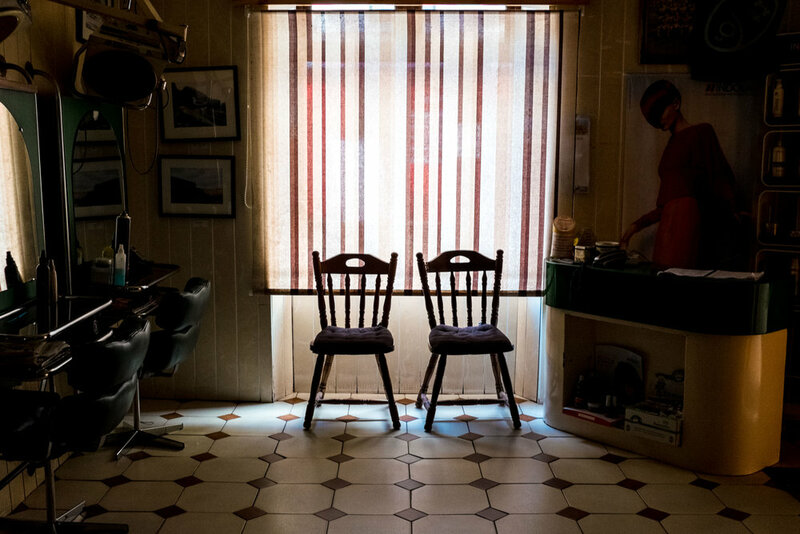 This quaint space doesn't draw you in from the outside, and you'd be forgiven for being oblivious to it altogether. 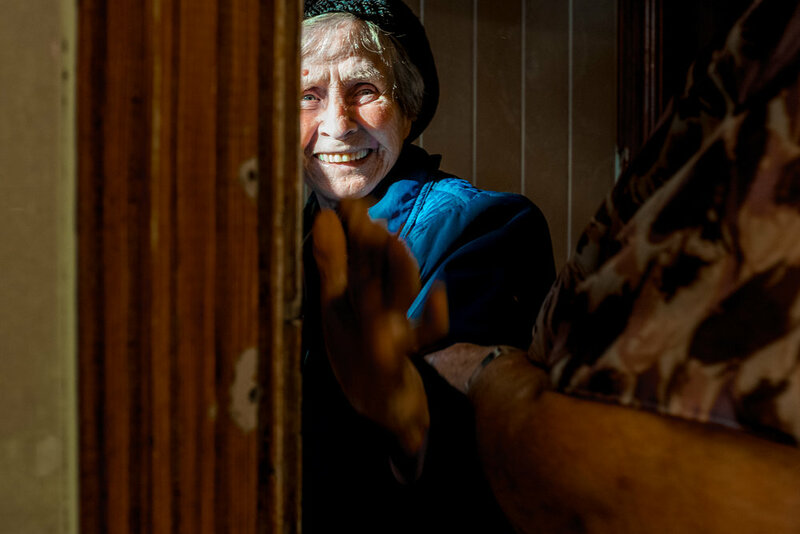 However, behind the brown front door on Monck Street sits a bustling environment, a room stuck in a time bygone, awash with sound; Shower heads spraying, kettles boiling and cans of hairspray hissing amidst the warm chatter of conversation. 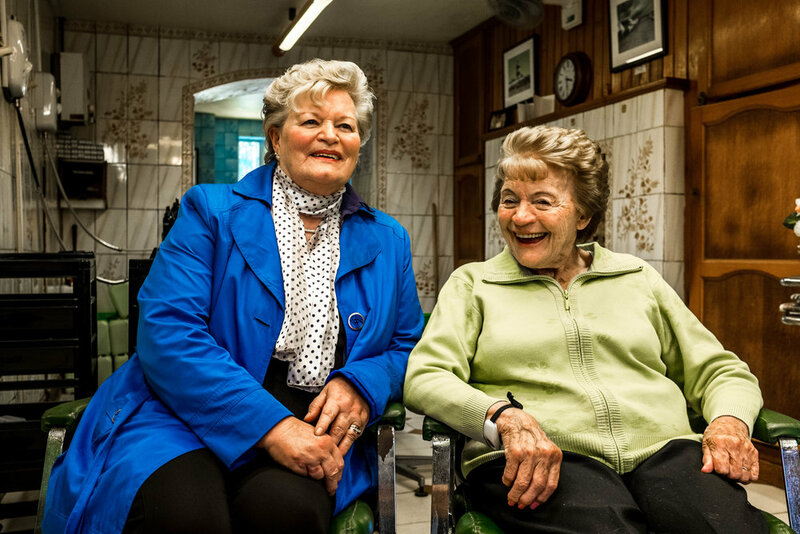 But 'Kay's', as it's known, has provided more than just hairdos for those who've been loyally frequenting it for generations. 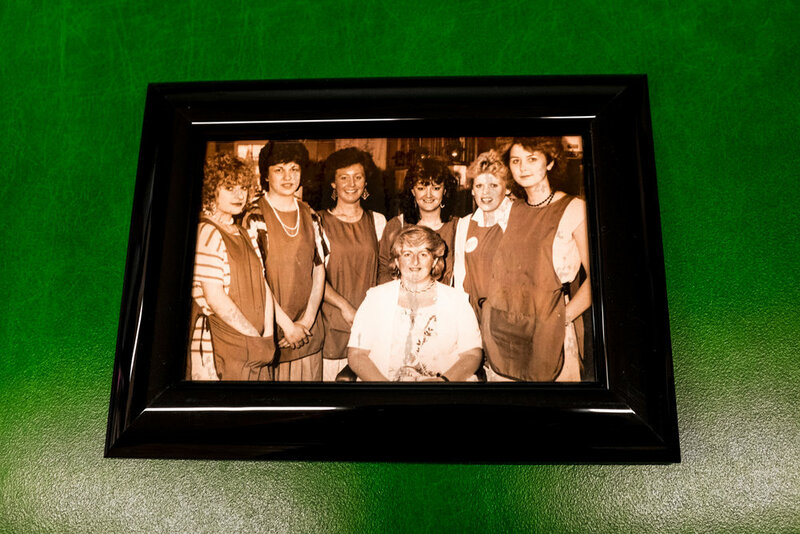 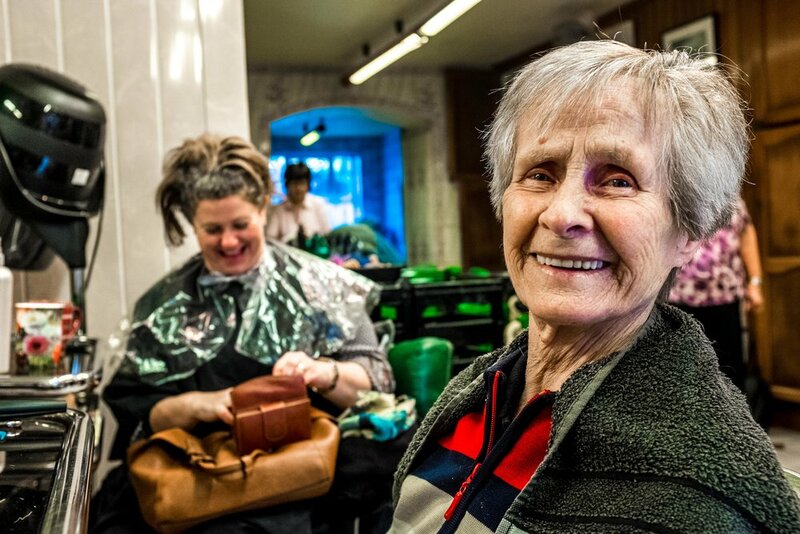 It has been over 50 years since Kay Broaders first picked up a pair of scissors, and what remains today is nothing short of an institution - a genuine beacon of community. 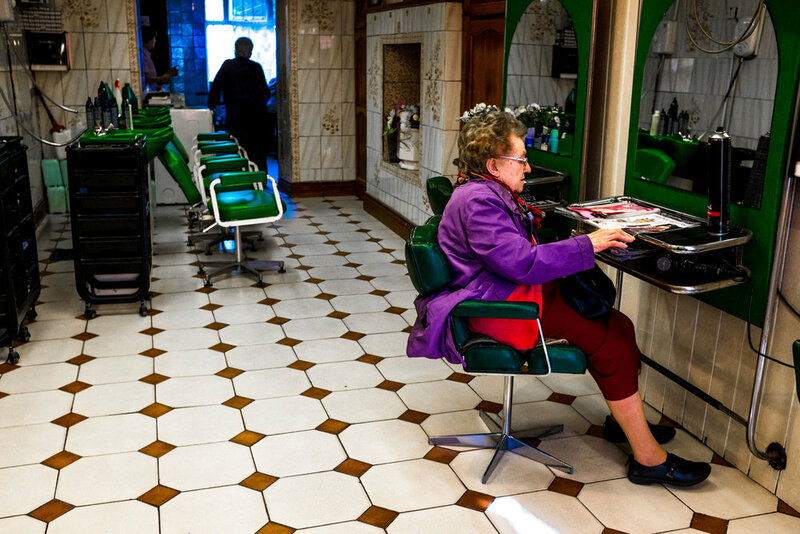 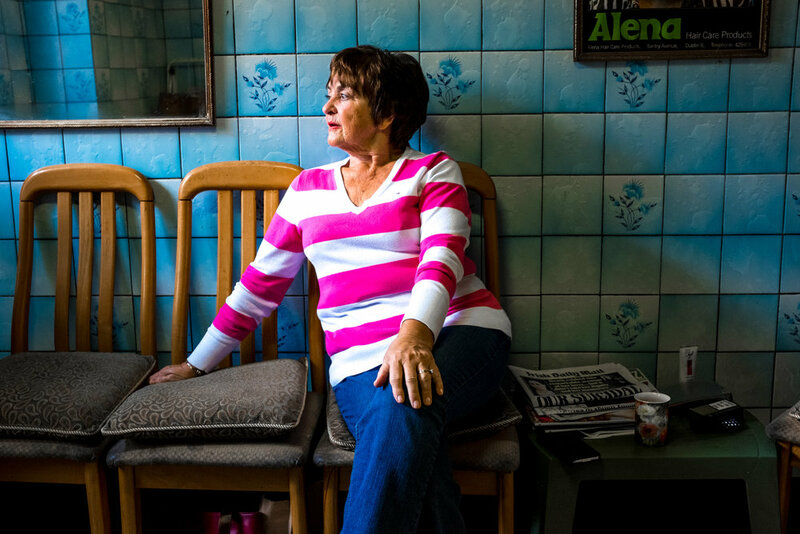 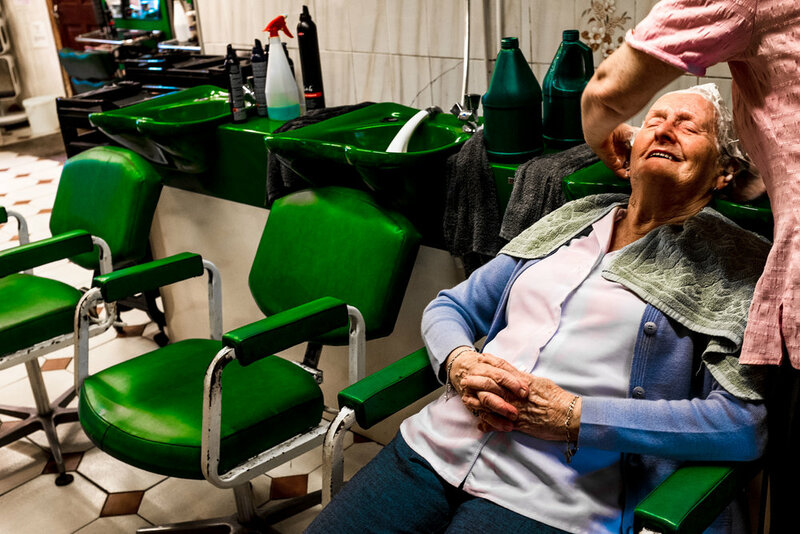 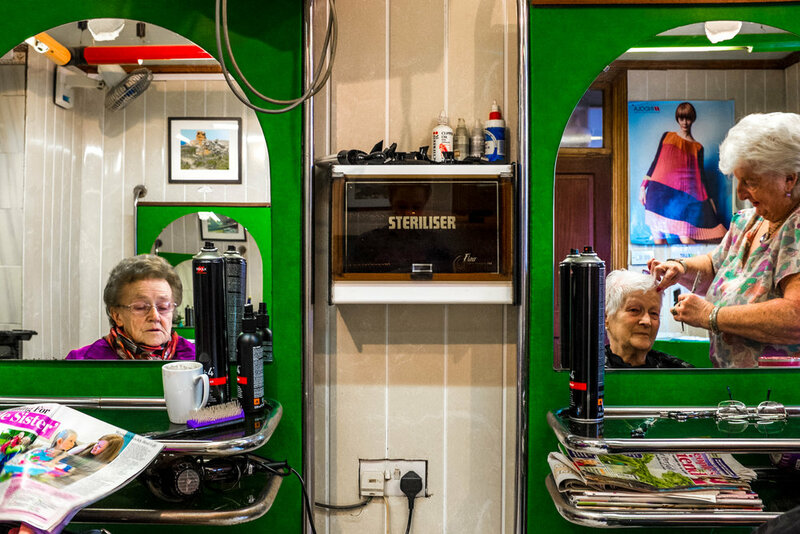 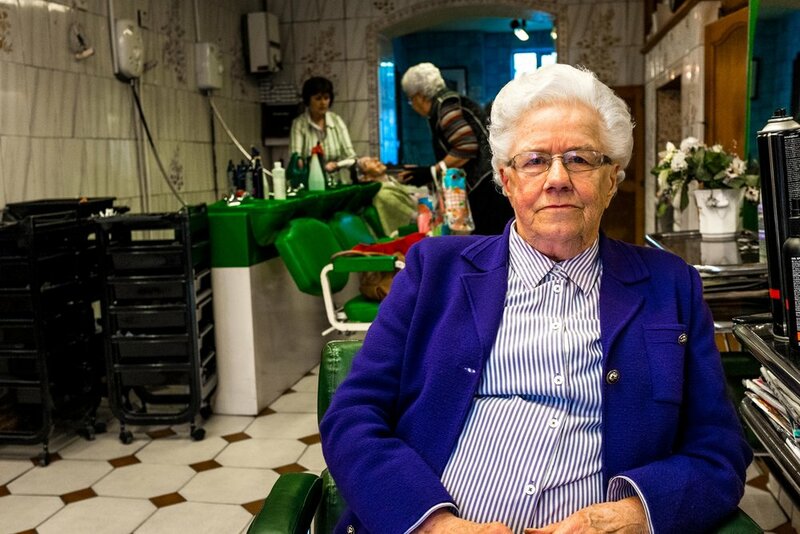 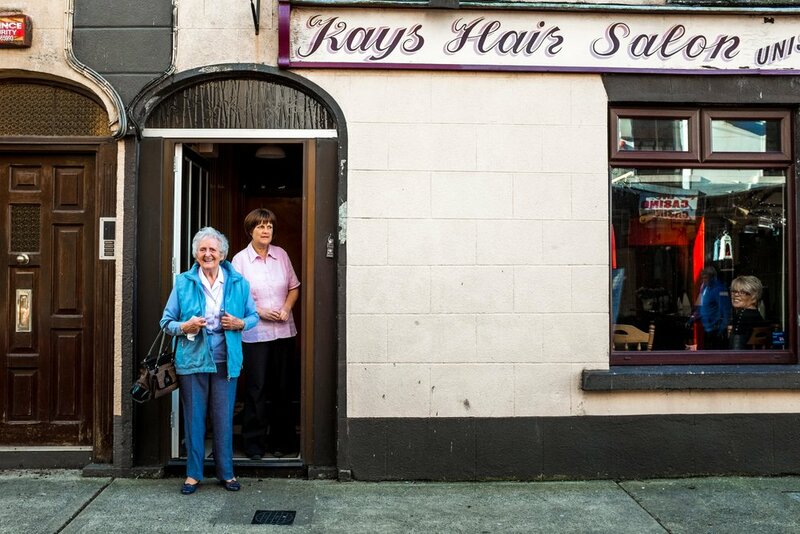 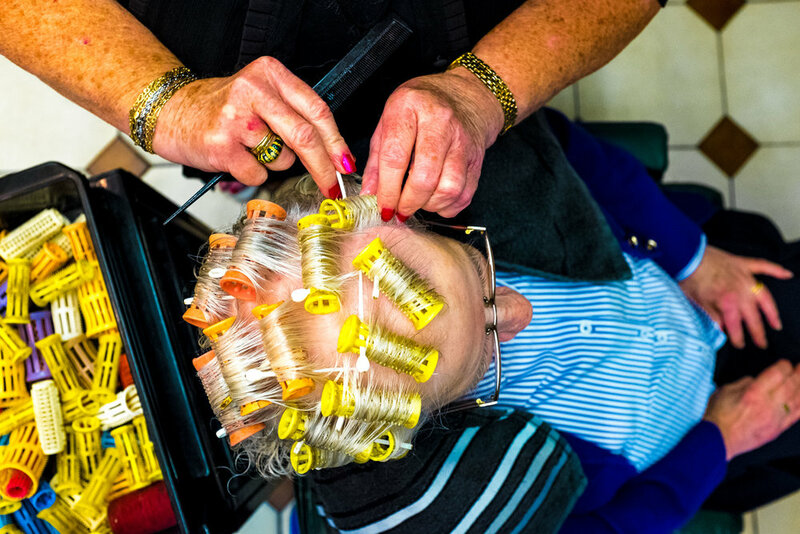 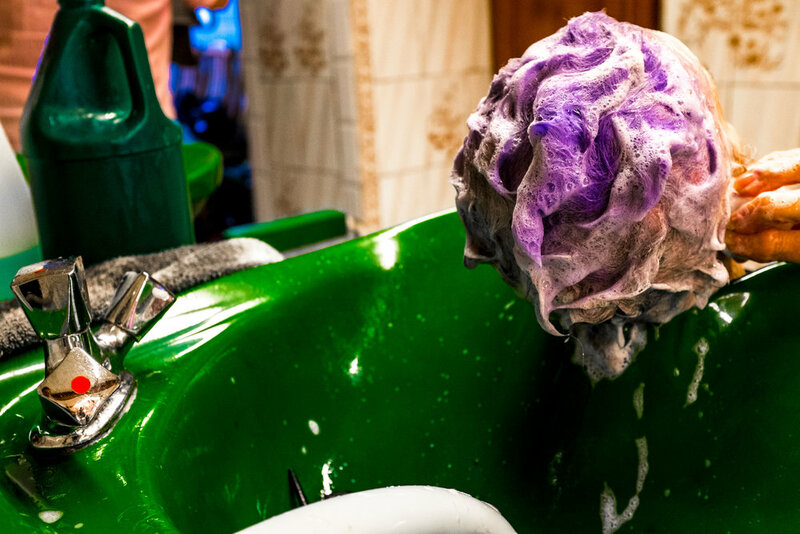 Up until recently, hair salons like Kay's would have occupied every town in Ireland; now, however, they are few and far between. 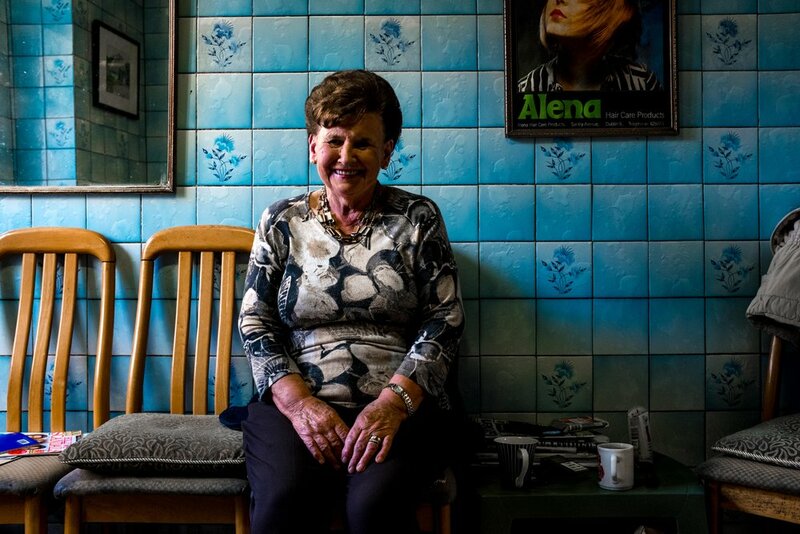 This documentary aims to shine a light on a small part of a disappearing society that seems to harbour so much of what's missing in our modern world; Moral integrity, generosity, service, compassion, kindness and the wisdom to recognise that these are the foundations upon which lasting communities are built. 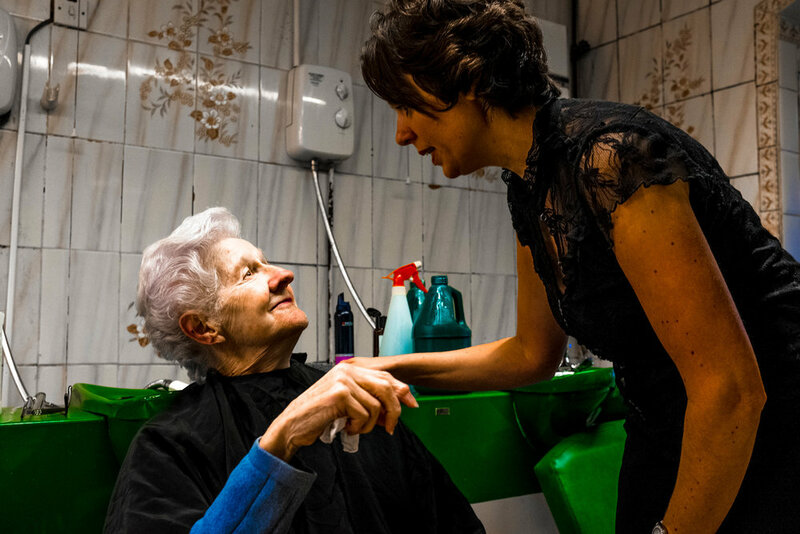 And today, when superficiality seems to take on new and more dangerous heights, it has never been more important to note how a deal must be struck between vanity and modesty - that even if you get by on selling hairdos, what really matters is the small, intangible stuff you give away for free.